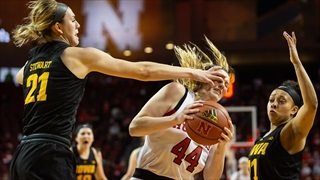 Nebraska built a big lead, lost it and then battled back to beat Penn State to close the regular season. 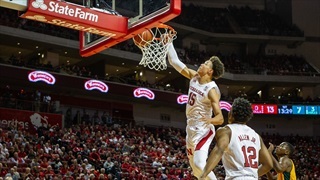 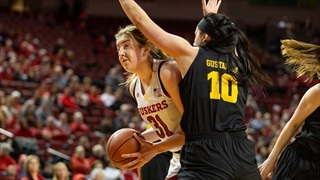 Nebraska is looking to get back to .500 in Big Ten play on Thursday with a trip to Northwestern. 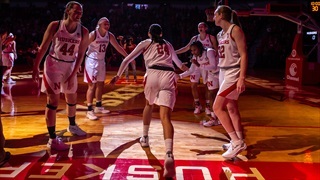 The Huskers sit at 12-14 overall (7-8 Big Ten) while Northwestern is 15-11 and 8-7 in conference play. 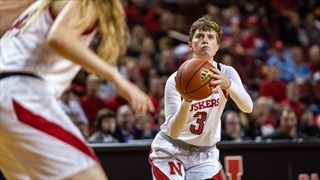 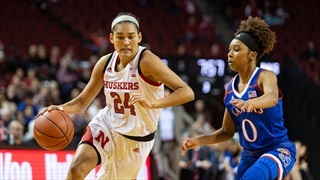 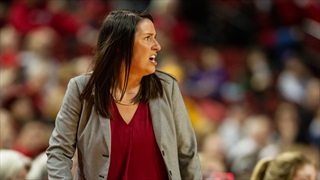 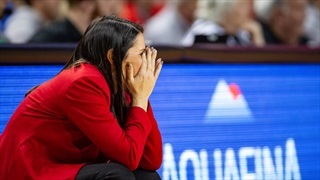 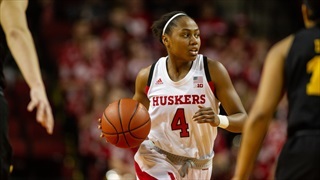 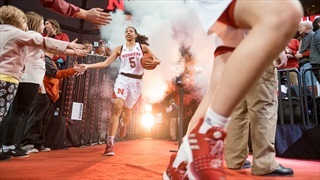 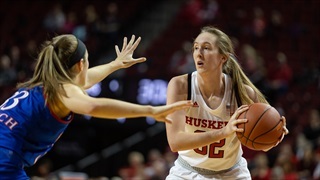 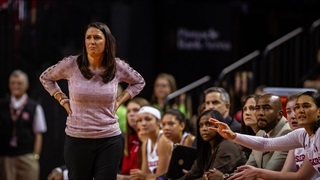 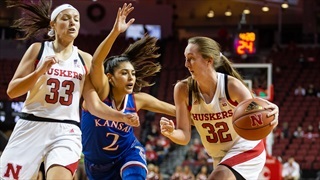 Junior guard Nicea Eliely scored a season-best 18 points, but that was about the only thing that went right for the Huskers Thursday night on the road in an 89-63 loss to No. 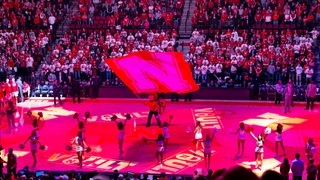 7 Maryland. 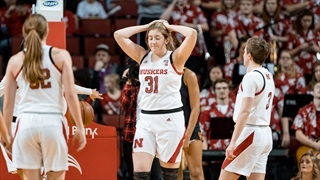 The Hail Varsity staff is back for a new mailbag to tackle topics ranging from winter conditioning in football to spring training for baseball to women’s basketball and everything in between. 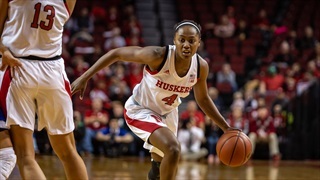 On Thursday, Nebraska wraps up a short two-game road trip in West Lafayette against Purdue at 7 p.m. CT on BTN. 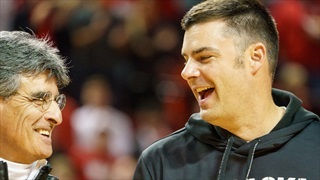 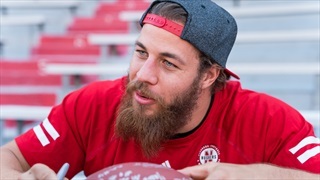 Derek Peterson runs through the best and worst of Nebraska athletics in his weekly Love or Hate column.